Looking for a fabulous book about otters? You'll love Sea Otter Inlet. 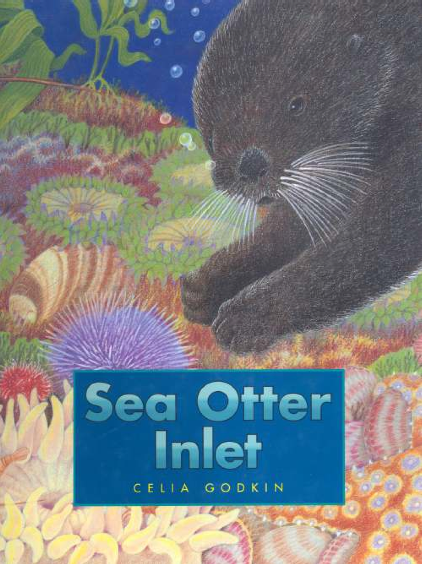 Synopsis (from Amazon): "Award-winning author/illustrator Celia Godkin explores the world of the sea otter and its integral relationship to the kelp forest in this beautiful information picture book. Starting with a single act of human intervention, the consequences of an imbalanced ecosystem are described, step-by-step ... Sea Otter Inlet is both a lesson in ecology and an inspiring story of survival." Opening: "In a long arm of the sea, hemmed in by land on either side, lived a colony of sea otters. The sea otters lived their whole lives in the waters of this inlet. They dived in the deep seaweedy forests of kelp, looking for good things to eat. They dined on crabs and shellfish, on sea stars and octopi, but their favorite food of all was the spiny purple sea urchin." Why I Chose This Book: I love that it's very factual, yet reads more like a story book. The illustrations, done in water colour and coloured pencil, are extremely appealing. The text is simple, succinct, and jam-packed full of information. It's very important for children (and adults, too!) to understand how our actions impact the environment. This book does a beautiful job of getting this message across. 1. Ms. Godkin has a teacher guide that is full of information and activities. This guide is a real treasure! 2. You can find some gorgeous photos, slides and videos at Arkive. Look closely ... can you see the mom holding her pup? 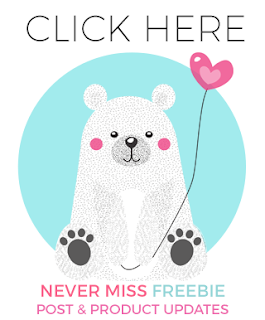 You can visit Susanna's blog for more perfect picture books! 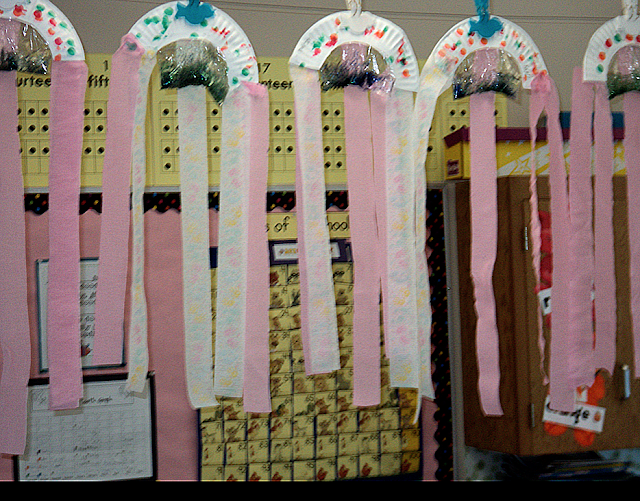 This has nothing to do with otters, but I wanted to share the extremely cute jellyfish my class made today. You get the cute award - otters (who by holding hands when they sleep win major cuteness points) and those jellyfish in one post. And throw in a good book on top of that! This book has JOANNA written all over it -- she's going to love this! (I do, too.) Thanks for sharing, Barbara! Oh, we love sea otters. The have otters at our aquarium, and we could spend hours watching them. Thanks for this beautiful picture book! I AM ALL OVER it! Just lovely! 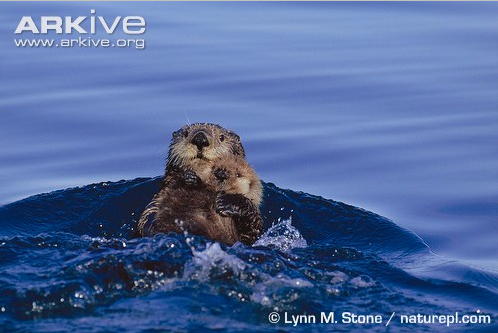 You are right, it doesn't get much cuter than sea otters, this looks wonderful! Oh, Barbara, those little fellas are PrEcIoUs!! I just LOVE watching them at play. Thanks for another great lead! Those Jelly Fish the kids made are Great !! Sounds great, put it on hold already. What are in the jelly fish 'bags'? "Seaweedy" forests made me smile. My kiddo may not be interested in this story yet, but the illustrations will surely please him.